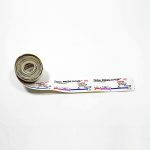 Testex Press-O-Film replica tape – Coarse Minus . 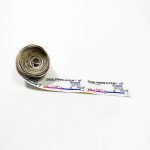 Testex Press-O-Film replica tape – X-Coarse. 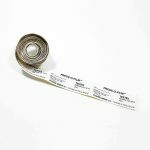 Testex Press-O-Film replica tape – Coarse. 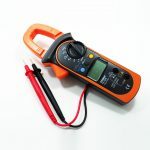 Digital 1000 Amp, 600 Volt AC/DC clamp meter supplied with calibration certificate, soft carry case and voltage leads. Other makes and specifications available, please contact us for details and prices.